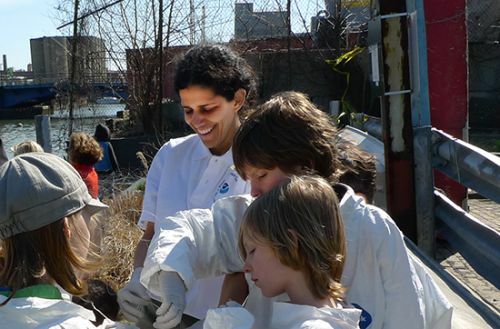 NOAA led a "community service project" at a public elementary school in Brooklyn, New York as part of the P.S. 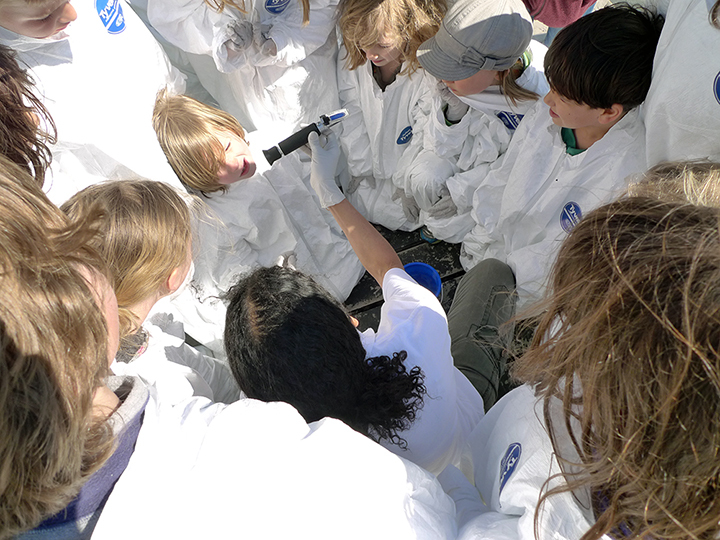 58 Earth Day Celebration on April 10, 2014. 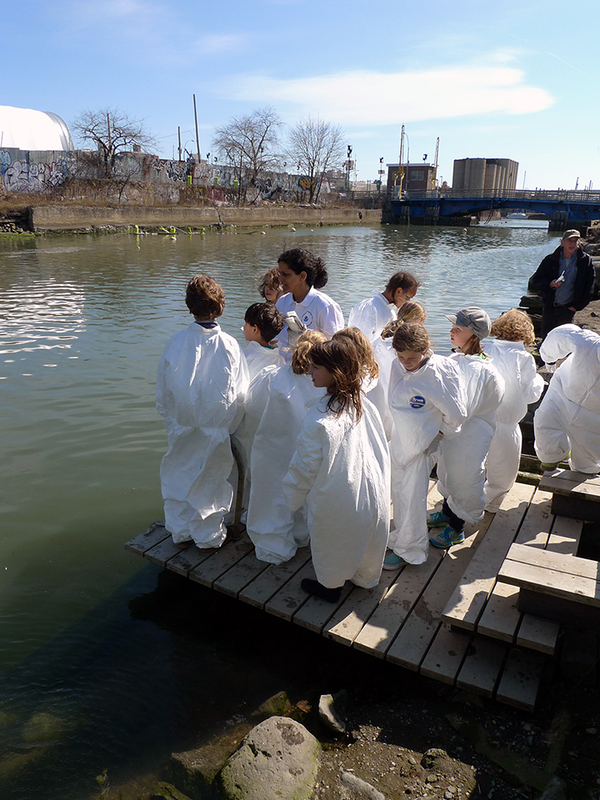 A small group (10-15 students and their parents/caregivers) learned about water quality and then walked to the Gowanus Canal where they measured parameters and recorded their findings. Later in the afternoon, the group returned to the schoolyard to share results with the rest of the school community and to join the rest of the celebration which included informational booths, activities, and a band that played recycled instruments.